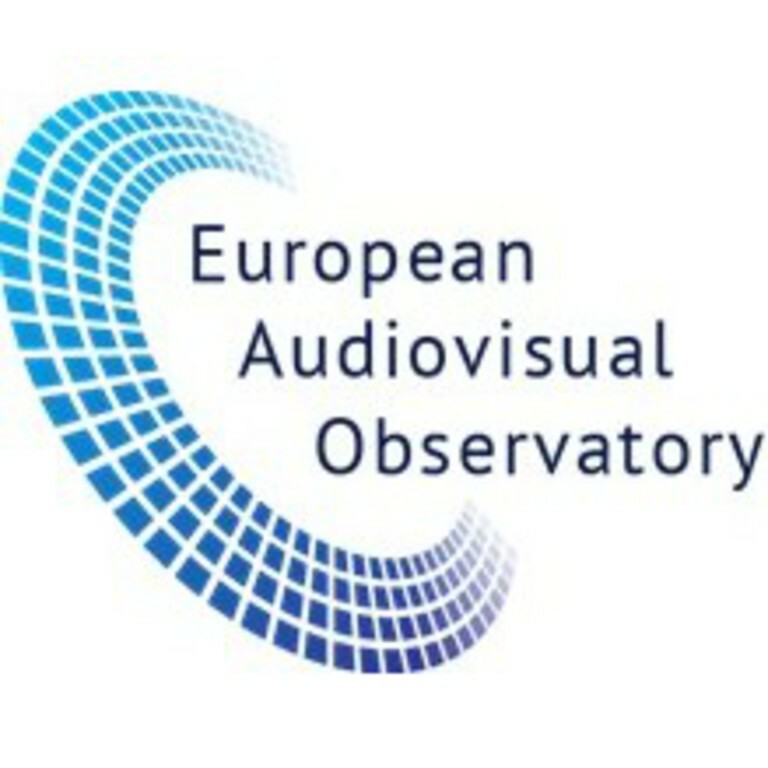 A series of reports prepared by the European Audiovisual Observatory (EAO) for the European Commission and that might be of potential interest for EPRA members have been published in February 2018. “The origin of films in VOD catalogues” and “The origin of TV content in VOD catalogues”: for the first time, the Observatory publishes an analysis not only of the films available on VOD but also of the TV content. The first report gives an overview of the origin of TV content in TVOD and SVOD catalogues in Europe, while the second gives an overview of the origin of films in TVOD and SVOD catalogues in Europe. “Measuring access to theatrically screened films in Eastern Europe”: the analysis measures the Eastern European population with access to cinema theatres within a given catchment area, as well as the number of cinemas, theatres and screens by country. Moreover, it addresses the issue of cross-border cinema attendance. “The EU online advertising market – Update 2017” gives an overview of the latest developments in 2016 and 2017 on the online advertising market in Europe and presents more in detail the challenges of programmatic advertising. “The visibility of films and TV content on VOD” is a revolving study on the prominence of European films on VOD. How are European films and TV series promoted on VOD: key figures and detailed statistics by origin of content and categories of players. “Trends in the EU SVOD market” provides all the key figures on Netflix and its competitors. The state of play of SVOD in Europe: subscribers, revenues, main players and trends. The Observatory has also recently launched an updated and revamped version of its Website allowing a more intuitive access to the information for users.